Remember the days of regular charging with microUSB? You could use the same cable and plug for years and never know the difference. Now, every phone that comes out bumps up the charging standard, and not all Type-C cables are created equal. 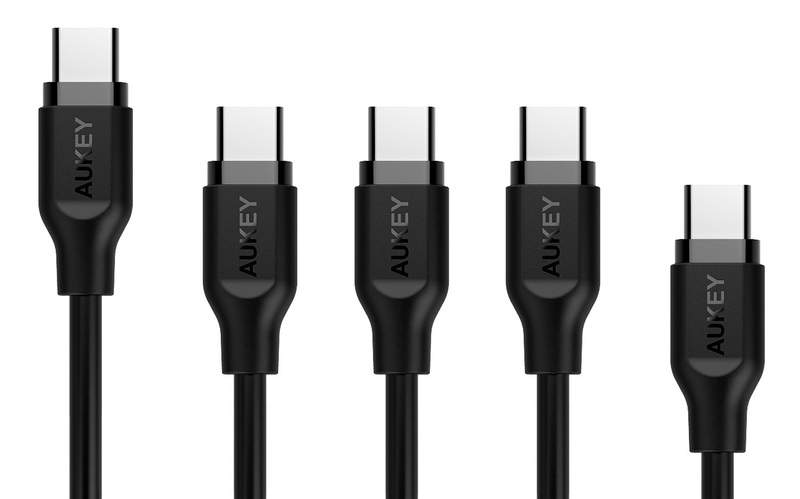 Aukey has a selection of charging accessories on sale today via Amazon with discounts as large as $11 with a coupon code. Here are the discounted products along with the coupon codes you'll need to enter. The car charger has the biggest discount—it's only $9 after discount compared to $20 without. The multi-pack of Type-C cables isn't discounted as steeply, but that could help you beef up your collection. It's time to replace all those microUSBs you have floating around, right? All the Aukey accessories above have Prime shipping, and a few are eligible for free same day delivery if you make a larger order. The coupon codes are good through May 15th.